Affordable Heating Oil Prices in the Greater Hartford Area including surrounding towns. If you’re looking for the best heating oil prices and fuel delivery service in the area, turn to Brothers Oil Company. An owner-operated company since 1978, Brothers Oil has provided top quality fuel at competitive pricing. 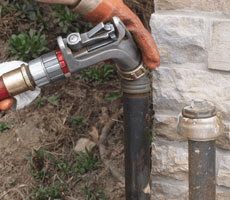 Brothers Oil Company can effectively meet the needs of homeowners throughout Connecticut. If you're looking for the most affordable heating oil prices in the area, we're the local company to call. As members of your community, we're always here to help. From 24-hour service to automatic delivery, we'll meet your needs. In business over 4 decades, Brothers Oil Company has the experience and expertise you expect with friendly, personal service. We offer a variety of contracts, programs, and payment options to help you get the fuel you need, when you need it. We serve customers in Hartford County and surrounding towns. CALL TODAY TO WORK WITH OUR TEAM! Work with our Connecticut-based team! We’re a local company offering 24-hour service. Learn more about our company and why we’re valued in our community. We’re offering fuel delivery at the most competitive rates in town. As your community member, Brothers Oil Company guarantees we will provide the highest caliber of services and the best products available. From 24-hour service to automatic delivery, we'll meet your needs. 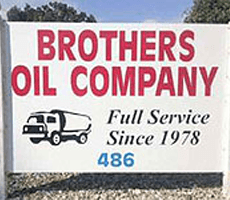 Brothers Oil Company has been in business for 40 years. 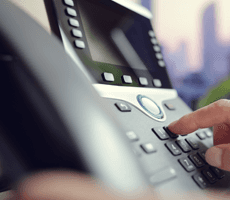 Our customers can expect dependable, friendly and personalized service each time they call. We offer a variety of money saving contracts, programs, and payment options to help you get the fuel you need when you need it. Call or Email us Today To Learn More About Our Affordable Fuel Pricing.